One other thing I’ve always loved about autumn is the holidays, which are, by far, my favorite. Sure, winter has the popular holidays (Christmas, Chanukah, Yule, etc.) with the warm fuzzy togetherness, passing out of gifts, lots and lots of lights, chestnuts roasting on an open fire… that kind of thing. And spring has all the cool fertility festivals (even Easter is about new life). And summer is all barbecue and fireworks and sweltering heat and hanging out by the lake with a cold beer and good friends. Autumn, however, is the culmination season. It’s the time of year that our ancestors revered because it meant all their hard work on the farm was finally paid off. Even today, when so many of us do not share the agrarian lifestyles of our ancestors, autumn is still a culmination season. It’s the World Series and football season and hunting season. It’s the end of vacation season. We are wrapping up the fiscal and calendar year and so are retailers (our consumer culture is driven in part by “Black Friday” and “end of year clearance sales” that actually start in October). In fact, it’s the November shopping that retailers count on all year. And, of course, we are still planning the big feasts that bear a different meaning to us now than it did to our ancestors. It’s also a season of prudence and preparation. It’s canning and preserving and freezing. We’re in the last quarter of tax season, sending kids off to school, and stocking up freezers and cabinets and coat closets for winter. And, as the adage goes, of reaping what you sow. Literally, for farmers. 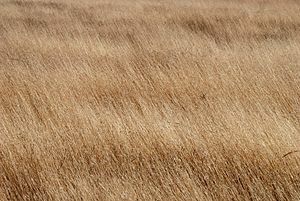 I think the sense of warm fuzzy hope is greater this time of year than the postcardy winter days, because the harvest is in hand, all the riches are there. Or not (think “the Grasshopper and the Ant“). That’s because the autumn holidays are all about being grateful for what we have and hope that we will make it through the dark, cold, relentless winter. 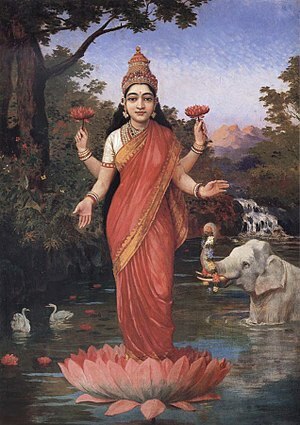 And, similarly, Hindus celebrate Diwali–a holiday that celebrates the triumph of good over evil, of light conquering the darkness (it always falls on a new moon), and of the blessings of the harvest (it marks the final harvest; also, this is when the beautiful goddess Lakshmi is said to bless her worshipers with both spiritual and worldly riches). People light up their houses with candles and electric lights and bright colors everywhere, forcing away the dark of night. 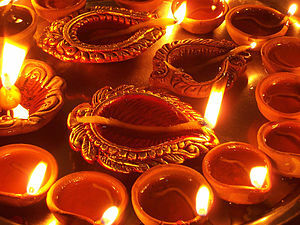 (The lights part of Diwali also has midwinter holiday parallels, but that adds to Diwali’s awesomeness, in my opinion.) There is feasting and sharing sweets. It’s a holiday of thanksgiving and hope. And, considering that my husband just got a promotion, I could offer up a little thanksgiving and be hopeful that things keep going for the better. In 2011, Diwali falls on October 26. That’s today, if you weren’t checking your calendar. To honor their tradition, I attempted to make a popular treat served in some parts of India during Diwali: Peda (pronounced pay-dah). 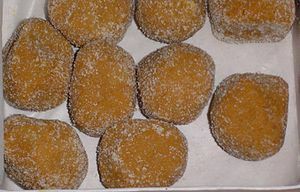 There are two ways to make peda: on the stove or in the microwave (I got the recipe from a Hindu friend). I tried the stove version, but I will share both recipes here. *If you can’t find cardamom in your local grocery store, there are several retailers online where you can purchase them. Or, alternatively, you can substitute for 1/2 teaspoon each of cloves, allspice, and ginger (but it won’t taste quite the same). Microwave them for about 15 minutes, stirring every 5 minutes or so. You want it to get to a slightly sticky consistency that will hold its shape. Roll 2 Tbsp at a time into balls and press down so they look like cookies. Decorate with cardamom powder, almond slivers, or pistachio pieces. Pour the milk into a large saucepan and heat on medium-low, stirring continuously. This may take about 15 minutes. When the milk thickens, add the sugar and cardamom. Reduce the heat to low. Keep stirring continuously, or the milk will burn. The mixture will eventually have a brownish color and will get sticky enough to hold its shape. (This could take as long as 30 minutes.) Remove from heat. I think I overcooked the mixture. It was bubbling a lot and so it was difficult to tell whether it had reached the right consistency. When it cooled a little was when I realized I'd overcooked it. So I emphasize the need for low heat. 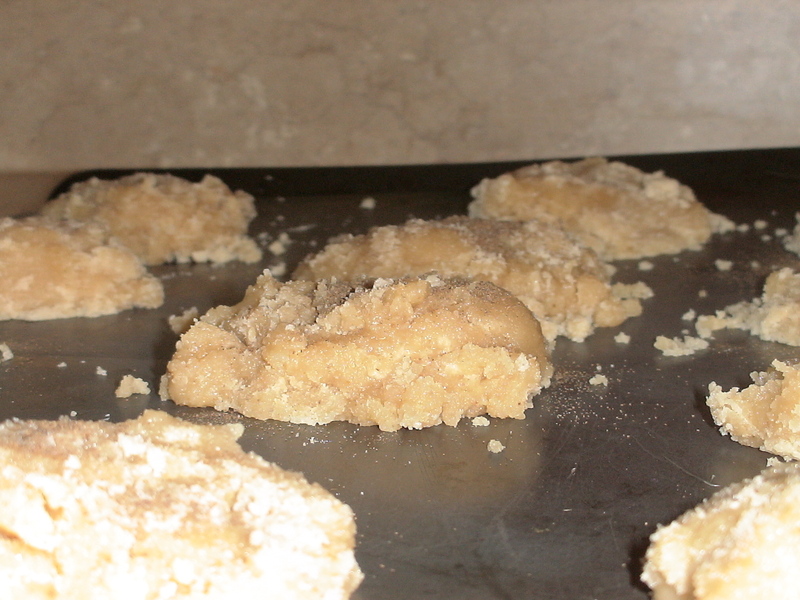 When I made the peda (using the stove top recipe), I accidentally let the mixture get too solid, so they didn’t come out nearly as pretty. They did taste very good, however, although on the sweet side. I found that they went well with a cup of unsweetened Darjeeling tea, although they’d do well with a cup of chai as well. When I served the dish to my children, I turned it into a bit of a cultural and geography lesson. They are already familiar with the goddess Lakshmi, so I explained that these were sweets that people served on a special day to honor her and her husband Vishnu. And I explained that people celebrate the special day by lighting up as many lights as they can, much like Christmas lights in America. I proceeded to show them on a map where India was (I’ve done this a few times before when I’ve prepared curries) and explained that this is where the food comes from and where the stories about Lakshmi and Vishnu originated. And then I explained how people from India traveled to the US and even to Kenya, where my husband (their father) is from. This led to toddler-level discussions on how people share the things that matter to them whenever they travel, and if someone they meet likes it, it becomes theirs, too. This is how mine turned out. The flattened balls were on the crumbly side, but they still tasted yummy! Starkitten has already declared that all the peda is hers.